Theunis is a Chartered Accountant with more than 15 years’ experience in public practice providing accounting, tax and professional advice to small and medium sized businesses. He is passionate about working with family groups, understanding their desires and helping them accomplish their financial and personal goals. 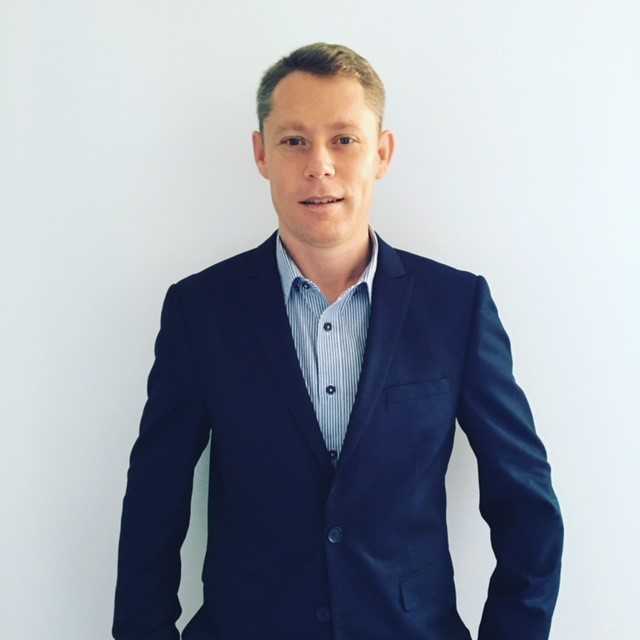 Away from work, Theunis enjoys running and is a keen rugby union and cricket supporter.